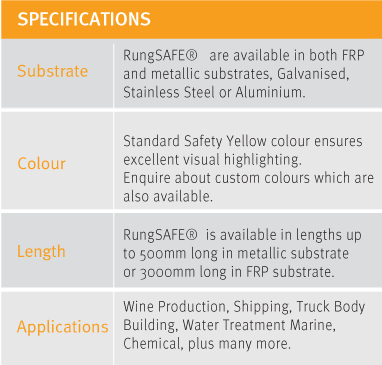 RungSAFE® is the definitive anti-slip rung surface offering that grants unassailable footing every step of the way. 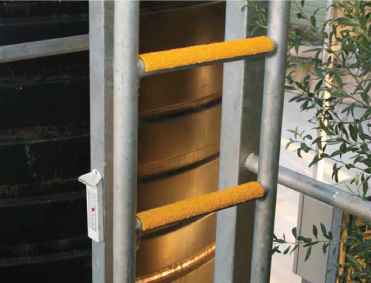 The abrasive grit surface eliminates the very high possibility of slips from access ladders, avoiding serious ramifications. 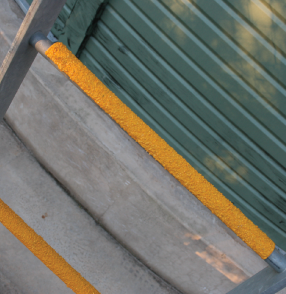 The surface, while ideal for the negation of slip issues, has been developed so as not to damage bare skin. 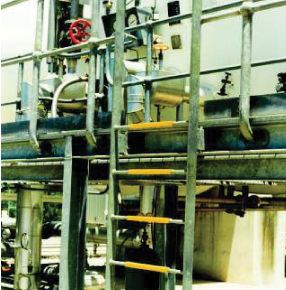 Always dependable, chemicals, severe weather and corrosive mixtures will not adversely affect RungSAFE® performance or longevity. 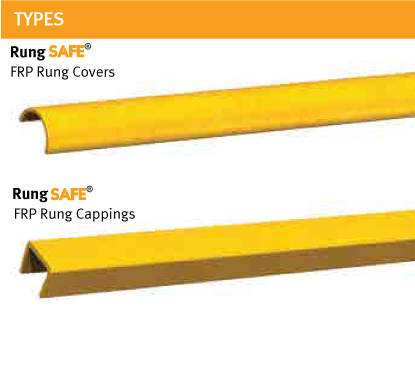 Accurate pre-drilling of fixing holes is available with all RungSAFE® covers and cappings, permitting ease of installation every time.